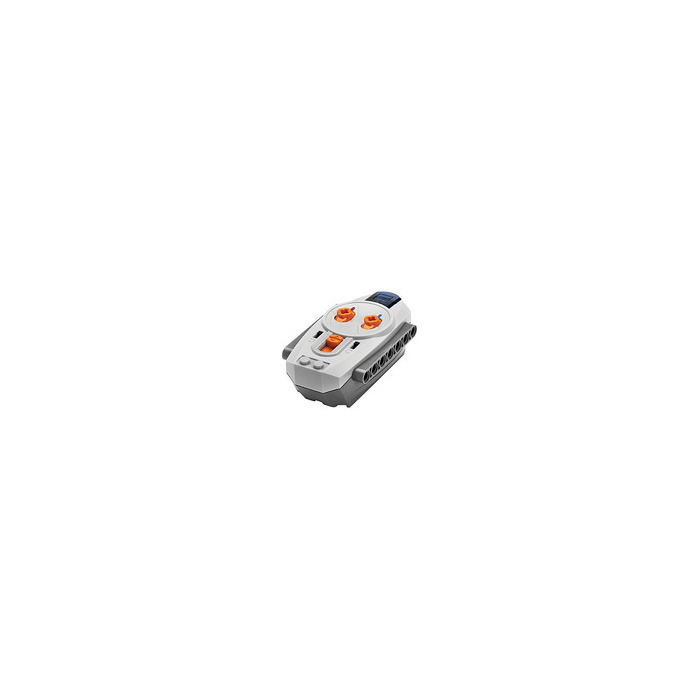 8885 = Set, 58122c01 = Part, MAY be the part! 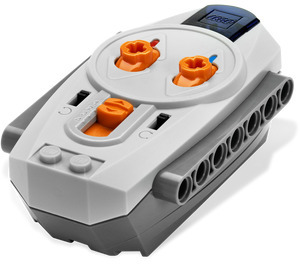 This is a LEGO IR Remote Control Set from 2008. 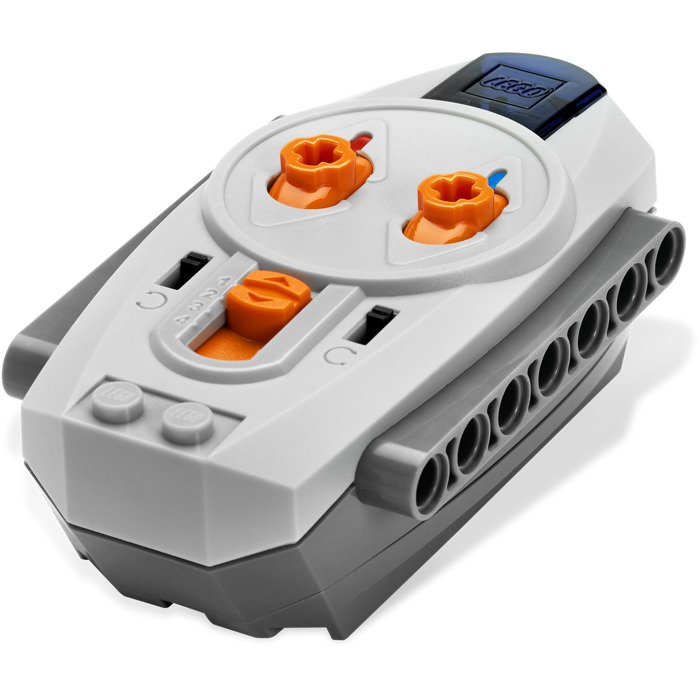 This LEGO Power Functions set contains 1 pieces.